A featured article in the Oklahoman. 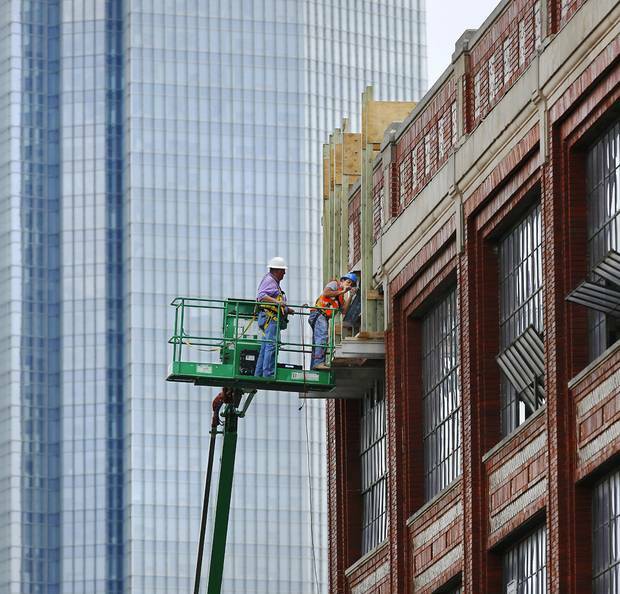 The first of many articles that will document an exciting new development we are thankful to be a part of…The former Fred Jones Assembly Plant in OKC is being redeveloped by 21c Hotels. 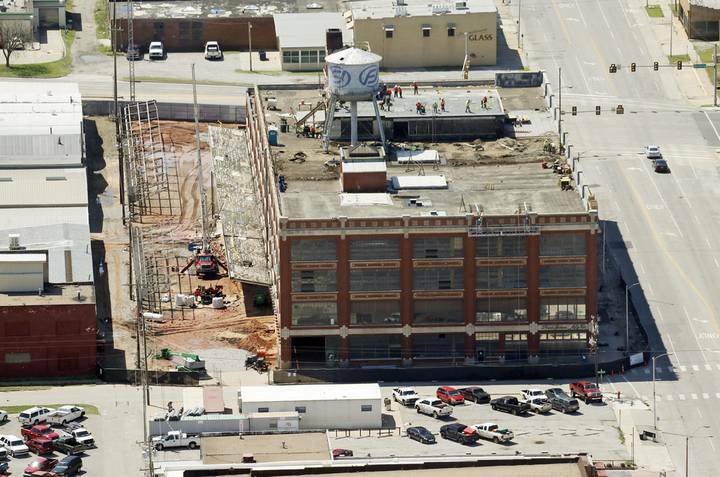 We will be designing the urban mixed-use development surrounding this great piece of history- all part of a booming revitalization of the OKC downtown core. Click here to read the entire article.